Message: 'utf-8' codec can't decode byte 0x89 in position 0: invalid start byte. Error code explanation: 403 - Request forbidden -- authorization will not help. DeprecationWarning: The wiringpi2 module has been deprecated, please 'import wiringpi' instead. 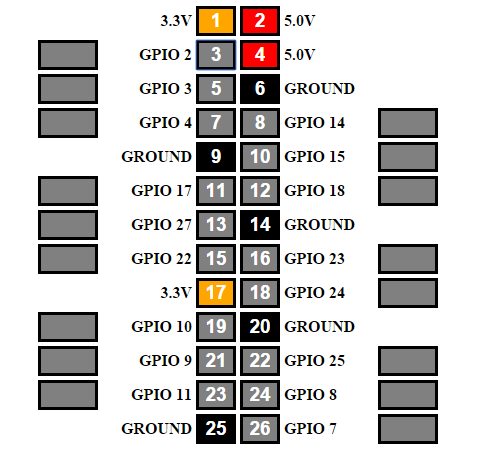 pinMode PWM: Unable to do this when using /dev/gpiomem. Try sudo? 08-04-servo2.py:55: RuntimeWarning: This channel is already in use, continuing anyway. Use GPIO.setwarnings(False) to disable warnings. 08-04-servo2.py:56: RuntimeWarning: This channel is already in use, continuing anyway. Use GPIO.setwarnings(False) to disable warnings. 08-04-servo2.py:58: RuntimeWarning: This channel is already in use, continuing anyway. Use GPIO.setwarnings(False) to disable warnings.